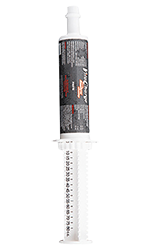 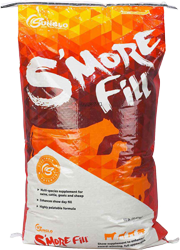 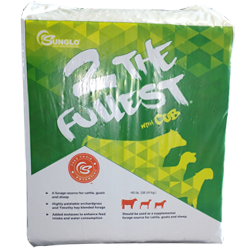 Products that will maximize the genetic potential of your goats. 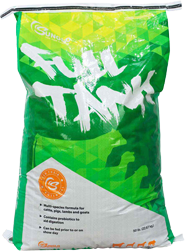 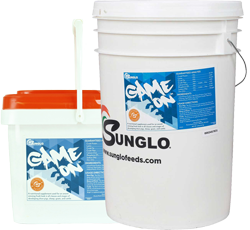 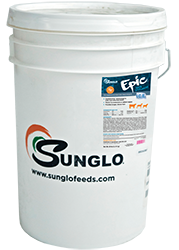 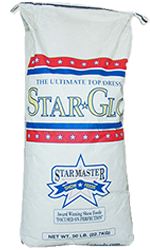 Sunglo® Feeds is an innovator in the fast growing show feed market. 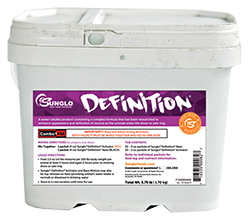 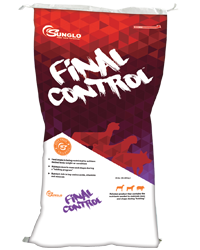 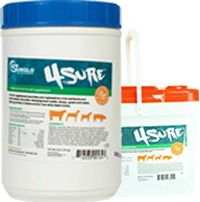 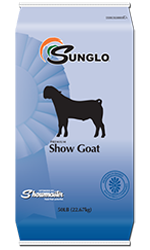 Find the Sunglo Feeds and Supplements that are right for your goats, and see their genetic potential maximized.